Chinmaya Dunster: Internationally acclaimed Sarod player whose compositions incorporate elements of Celtic and Hindustani music. 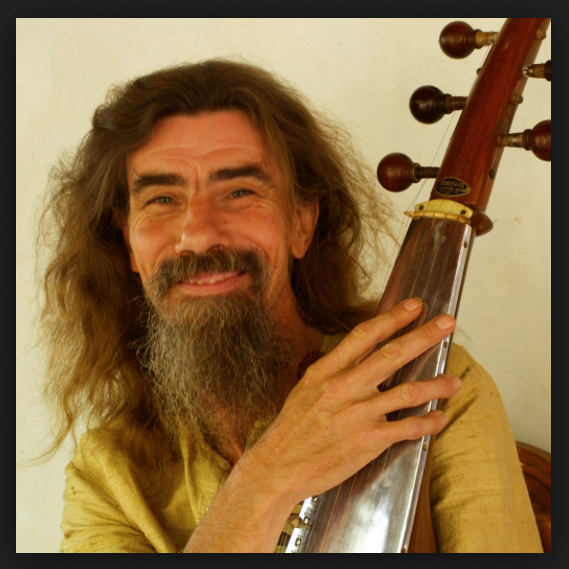 The composer for much of the music in Hindu Nectar. Posted on October 20, 2014. Bookmark the permalink. Leave a comment.